Wishing you all a happy and organic Thanksgiving! 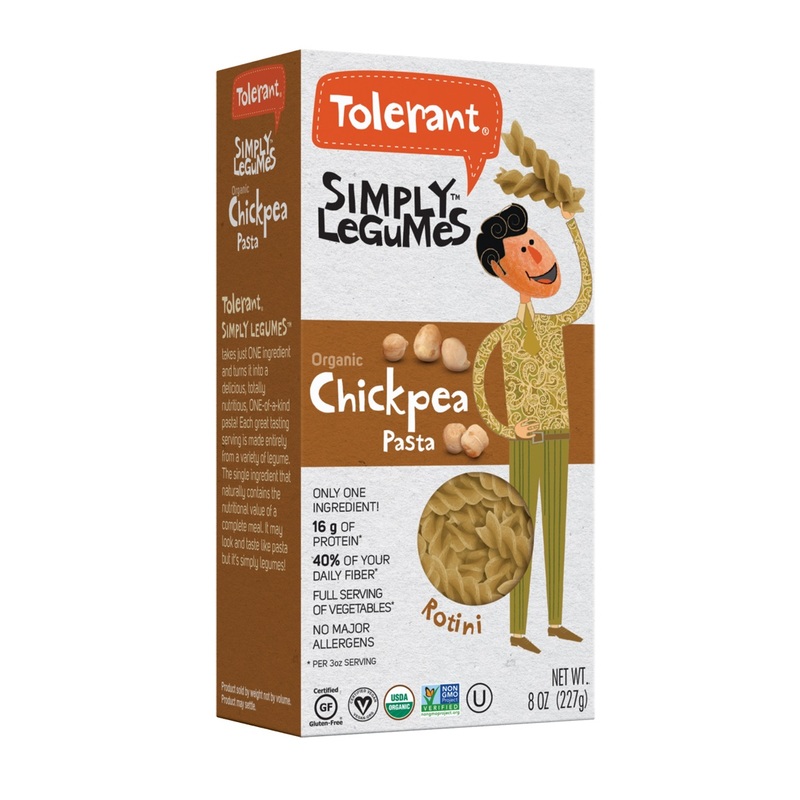 Tolerant has made the switch from organic chickpea/white rice pasta to 100% Organic Chickpea Pasta, in both penne and rotini. These single ingredient products are gluten-free and Non-GMO Project verified, and they are expected to hit shelves next month. 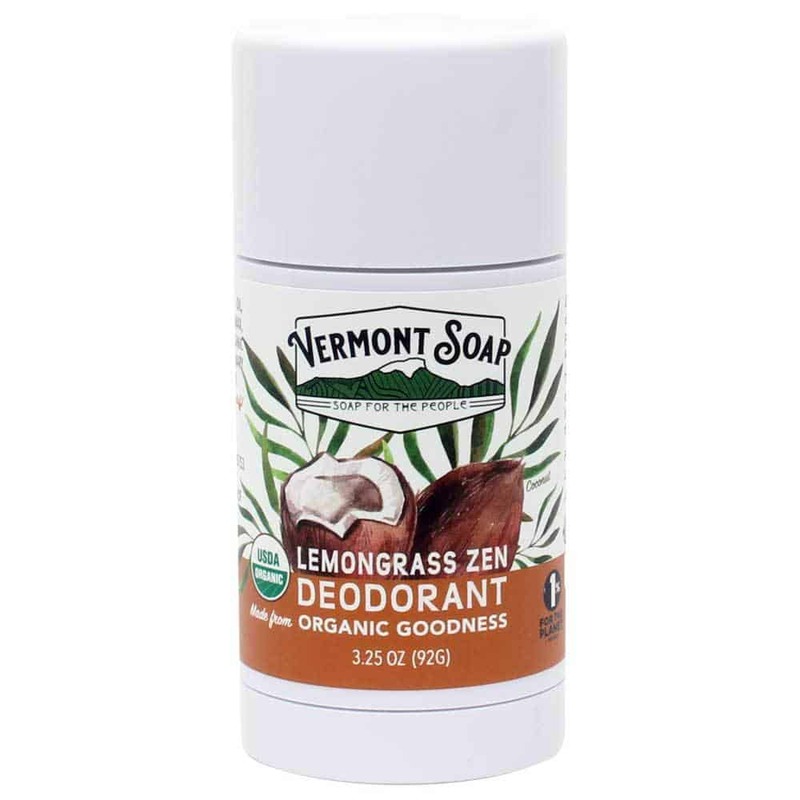 Vermont Soap introduced a Lemongrass Zen Deodorant, which is one of the first underarm protection products to meet USDA organic food standards. 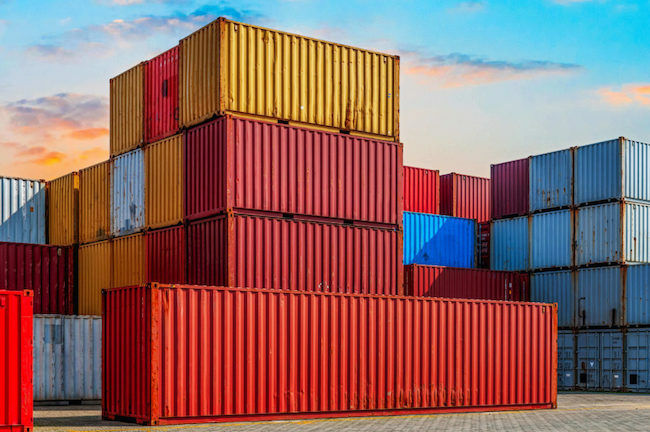 It is made from 100% organic coconut oil, cornstarch, essential oils and beeswax. No propylene glycol, triclosan or alcohol. 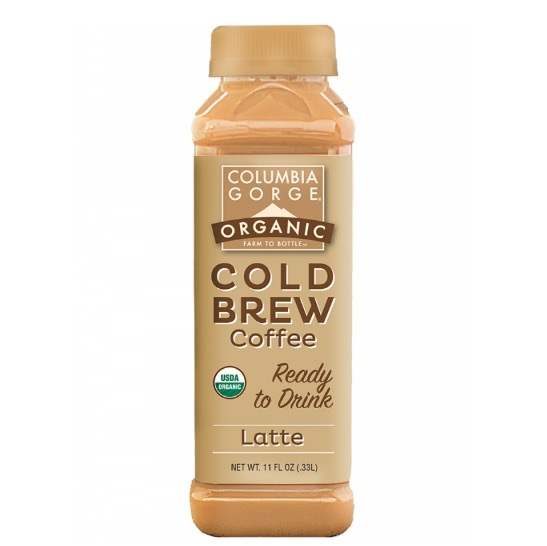 Mostly known for its juices, Columbia Gorge Organic also has a line of organic cold brew coffees. 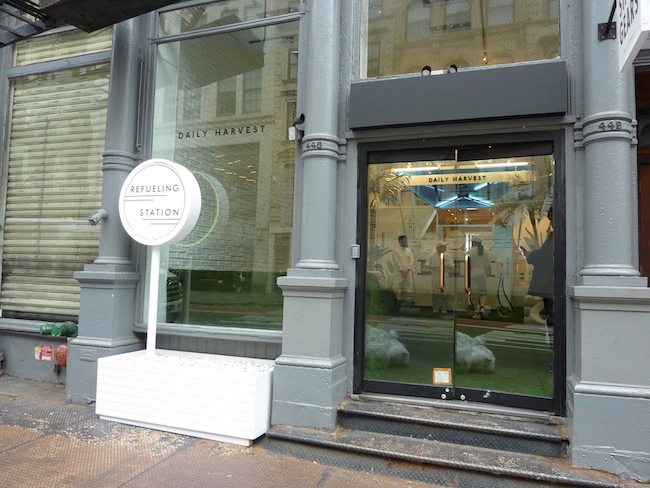 The company believes that it has the only HPP Cold Brew Latte on the market made with organic milk and free of any gums or natural flavors.